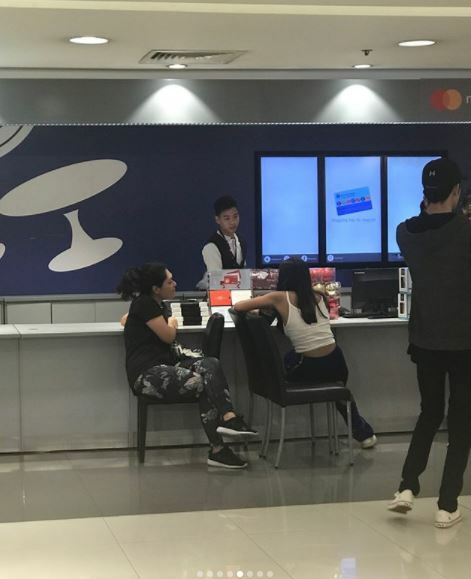 Home / Entertainment / News / Showbiz / Viral / Nadine Lustre, Nakunan ng Camera Habang Namimili sa Isang Mall, Ngunit may Kakaibang Napansin Sakanya! 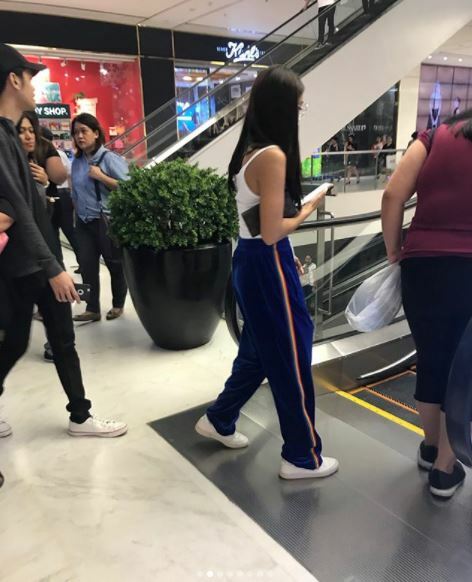 Nadine Lustre, Nakunan ng Camera Habang Namimili sa Isang Mall, Ngunit may Kakaibang Napansin Sakanya! In the Philippines, Christmas begins way earlier as Pinoys tend to decorate their homes once September comes around. With a couple of weeks left before the holidays, others are cramming to buy gifts and food for the Noche Buena meal. But for Kapamilya star Nadine Lustre, ‘tis the season for Christmas tree decoration! 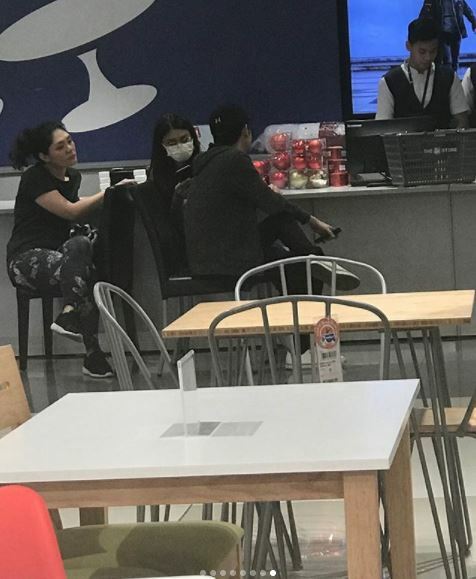 Just recently, she was spotted inside a mall in Makati looking around and purchasing decor. 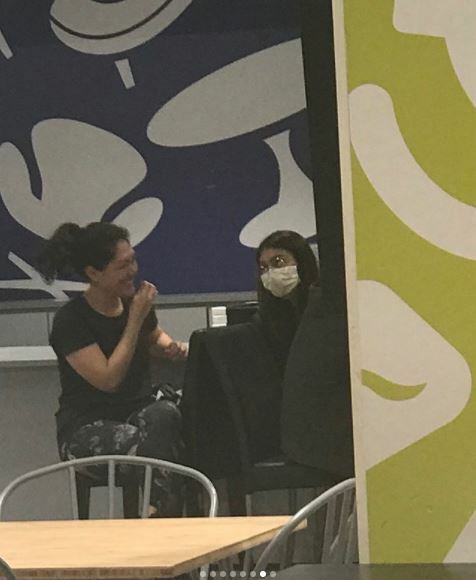 In fact, one fan account took notice of the disguised Nadine with a face mask. 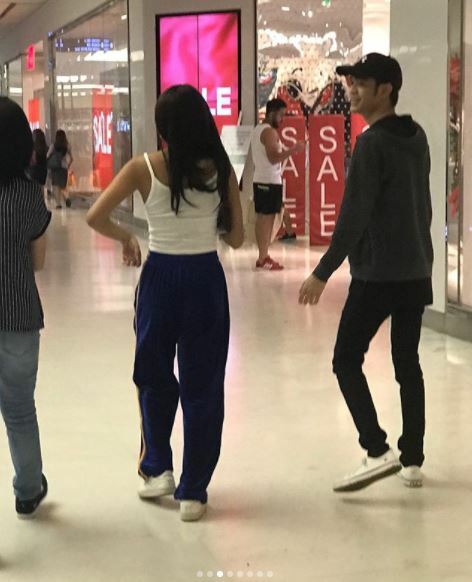 On Instagram, account @kilig_jadine uploaded a series of snaps showing Nadine with companions inside the mall. Indeed, it looks like she’s ‘Reid-y’ to spruce up their tree with boyfriend James Reid. 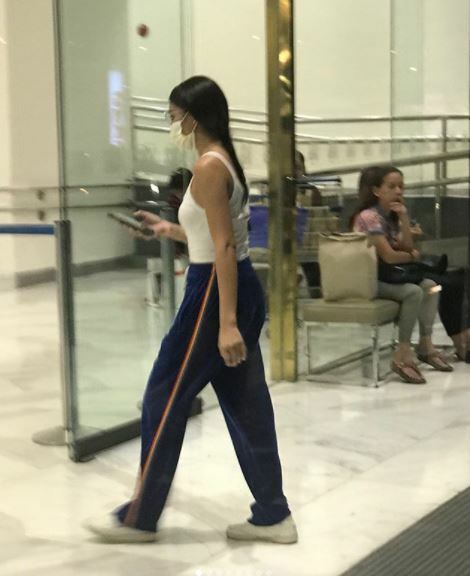 But of course, since it’s Nadine and we’re in the land of artista bashing, a couple of netizens took time and effort to criticize her for wearing a white mask. Since showbiz website Fashion Pulis initially shared the original post, anonymous bashers flooded the comments section with nasty remarks. One began to ask if the young actress was feeling under the weather, since it’s acceptable to wear a mask to prevent the spread of germs. But another claimed that it was to prevent her “dark lips” from being seen by the public. And one netizen nastily pointed out what some were thinking: “feeling pagkakaguluhan”. However, peppering the crazy comments section were some who defended Nadine from the hate. An online user gave an example of common people wearing masks in public as well. Another netizen explained how celebrities chose to ‘mask’ themselves when going out, especially if they stepped out looking disheveled and haggard. One called out others who are ‘mapait’ or bitter over Nadine’s choice to cover herself up and remain incognito. 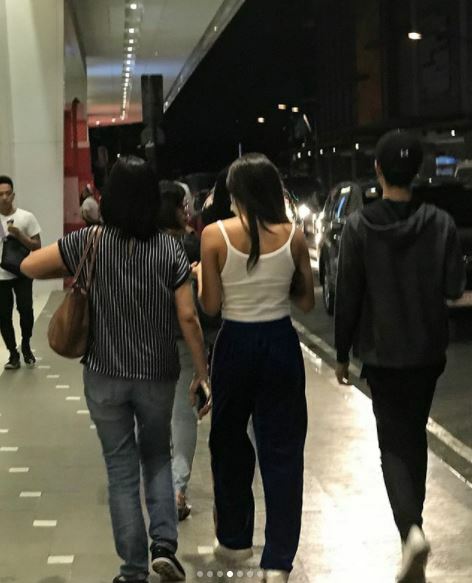 We admit it’s a paltry disguise because if you’re a true fan, you won’t easily miss Nadine with her slim physique and shiny hair. 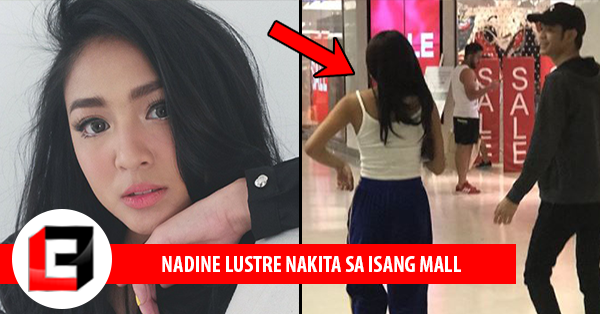 Do you agree with other netizens who criticized Nadine? What would you do if you see her in public? Share your thoughts in the comments section below!